New wife nightmare come true. 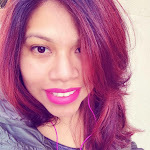 Have you ever been in the situation where you end up being the new girlfriend or new wife and have dreaded his ex being a total nightmare? This coming Friday April 21st, you need not imagine no more. In the new movie "Unforgettable" we see how a woman sets out to make her ex-husbands new wife a living hell. Starring Rosario Dawson as the new wife and Katherine Heigl as the ex-wife we are sure to be in for the ride of our lives, just two of the amazing cast members starring in this new movie directed by Denise Di Novi. 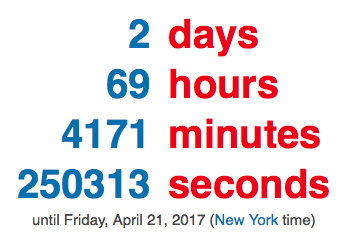 The countdown is on for this Friday the 21st. Make sure to grab your friends and make it a fun movie night. Now for some fun news. 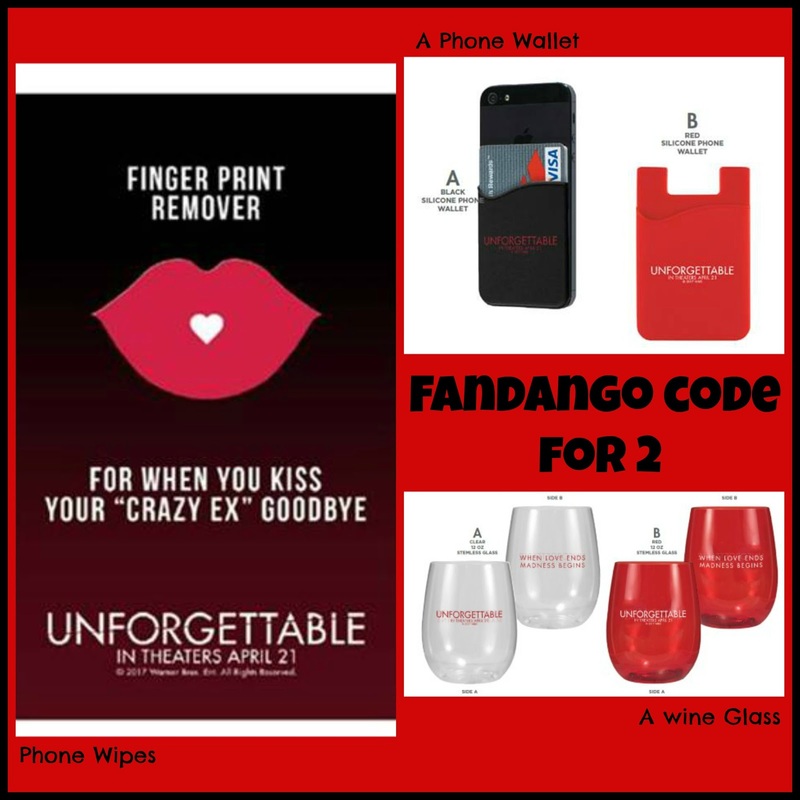 One lucky C'est La Vie Reader will win a fun Unforgettable prize pack which includes a Fandango code for Admit 2 passes to see the film when it comes out in theaters. Giveaway ends this Friday the 21st. 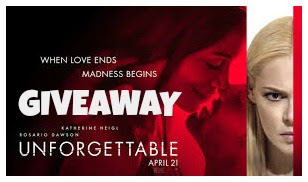 25 comments on "#AD Unforgettable Movie Pack Giveaway #UnforgettableTheMovie"
I would take my girlfriend with me to the movie. I would see this with my daughter. Of course I'm taking my husband. We need a date night! I will take my husband to see it. It looks really good! I would take my boyfriend to see it!! It would be a perfect date night! I would be taking my hubby!